We partnered with the newly created NYC Dept. of Veteran Services to help them establish their brand presence and to support their mission to help veterans young and old get the benefits they earned and deserved. 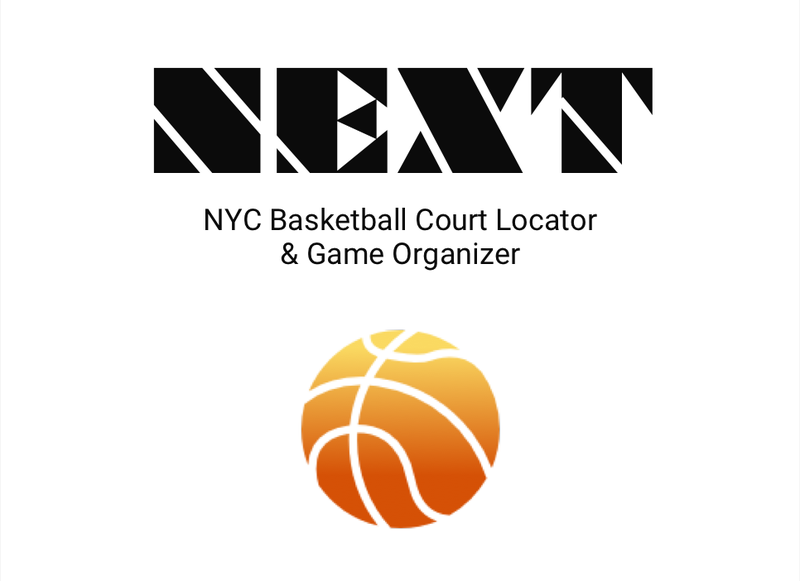 An app to help pickup basketball players discover new courts and competition or just to know if there are people playing at their favorite court in real-time. Decibel is a traveling exhibition of immersive audio scenarios that tell real stories from women highlighting implicit gender bias, sexism, the wage gap, and other issues from a "fly-on-the-wall" perspective. It also provides tools for concrete actions for men to become better allies for women and gender equality. Upcycle is a fast and convenient trade-in service for all of your unwanted electronics that meets people at their point of need and rewards recycling habits. It makes e-waste recycling simple and accessible to the public. MEOW is a concept project that seeks to flip the power dynamic of catcalling and support equality by empowering women and bringing more awareness to men of this daily problem women face when they are simply walking in public. Polaris is a enterprise research tool designed to make WeWork a better listening organization. Through qualitative research with WeWork members, I recorded interviews by phone, video chat, or in-person. Then using Airtable, I organized the content into snippets called "nuggets." Polaris allows any WeWork employee to search these nuggets to identify member painpoints and needs. Partnering with LinkNYC, we were asked to research and design an innovative solution for a neighborhood where their Wi-Fi kiosks would be replacing telephone booths. We designed a solution that would allow people in danger to connect to the closest LinkNYC and send a distress message over the large screens to get the attention of people nearby who might be able to help. In Our Shoes is an immersive first person storytelling platform that allows users to step into the middle of a story to gain vivid insights about people who live drastically different lives. Designed for mobile VR and the Google cardboard platform, users can immerse themselves in a series of human-interest stories created by NPR.